A Workshop on Review and Development of Guidelines on ASEAN Common Food Control Requirements (ACFCRs) was held at the ASEAN Secretariat, Jakarta, to review the existing ACFCRs published in 2006 and the proposed new draft Guidelines. The workshop was held in conjunction with a meeting of the PFPWG Task Force on Mutual Recognition Arrangement (MRA) on prepared foodstuff. Representatives of ASEAN Member States food regulators and food standards agencies attended the workshop. The ASEAN Consultative Committee on Standards and Quality (ACSSQ) Product Working Group on Prepared Foodstuffs (PFPWG) has been actively supporting ACCSQ in its task to eliminate technical barriers to trade in the prepared foodstuff sector as part of its efforts in realizing the ASEAN Economic Community. Among the initiatives include the development of harmonised food control requirements for ASEAN. These harmonised requirements provide a basis for Member States to establish compatible domestic regulations that will enable respective regulatory agencies to have mutual confidence in the food control systems implemented with regard to ensuring the safety of food and providing for fair trade practices. Some recommendations to the previous ACFCRs Guidelines and the final new draft Guidelines were developed at the workshop. The proposed Guidelines will be closely aligned to Codex Alimentarius Commission standards and will assist PFPWG in its work for establishing a mutual recognition arrangement (MRA) in prepared foodstuffs sector. 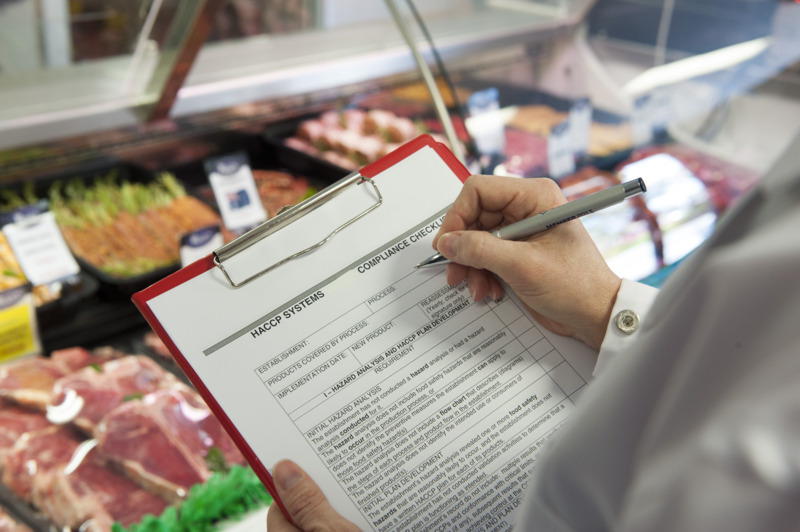 This MRA is designed to enable Member States to accept food control inspections and certifications system in order to remove technical barrier to trade. The ACFCRs provide a reference and a harmonised basis for the implementation of the MRA. As the ACFCRs are based on international standards, it will also ensure compatibility with international obligations. The workshop was supported by the ASEAN Regional Integration Support from the EU (ARISE) programme.